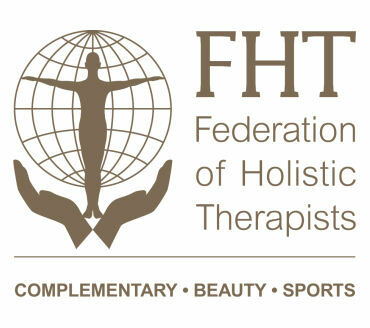 Since qualifying in 2002, from the International Institute of Health and Holistic Therapies, I have worked in my private practice and in a Chiropractic Clinic to assist in the healing, treatment, recovery and rehabilitation of physical problems caused by work and sport related injuries, accidents, illnesses and stress-induced tensions. I do not have a set routine but work with your individual requirements to ensure your treatment is tailored specifically to suit you. An individual treatment plan will be devised jointly with you at the initial consultation and then regularly reviewed as progress is assessed. 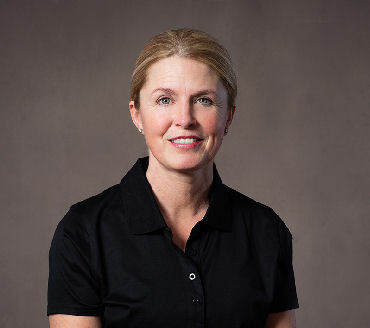 With advice on rehabilitation exercises, stretches and good posture we will work together to treat and heal your body. 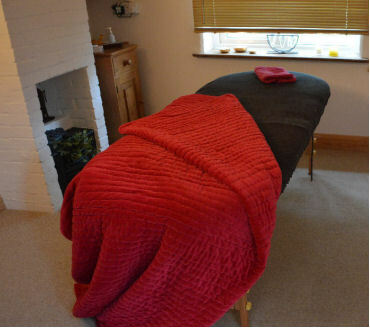 I work from my home in Harleston in a peaceful ground floor room, Mondays to Fridays and some Saturdays, 9am to 7pm.